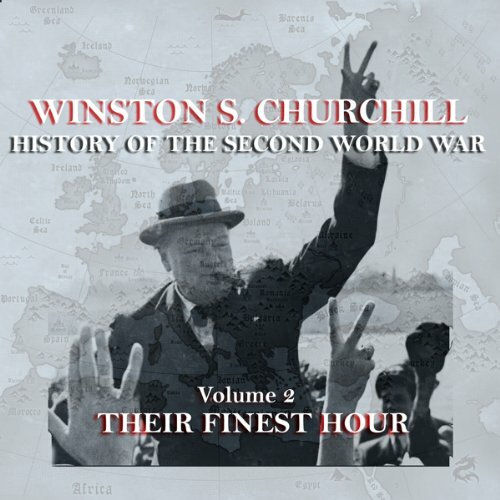 Showing results by author "Winston S"
In this short and intense period of the war, Churchill’s sense of history is profound. 'If the British Empire and its Commonwealth last for a thousand years, men will still say this was its finest hour.' In this second volume, Britain stands alone in combat against the mortal threat posed to civilisation, liberal democracy, and human decency. Between May 1940 and January 1941, the world witnessed some of the most spectacular military victories of all time. The Blitz continued to rain down on the shell and morale of the Nation’s defences. In the cold grey waters of the North Atlantic wolfpacks of enemy U boats hunted down with ruthless efficiency the supply lines that could keep Britain in the war. Through the year the enemy produced many of their grandest victories but Britain was able to stabilise its position in the Middle East although setbacks at the hands of the newly arrived Rommel, the Desert Fox, were encountered in North Africa. Although the Grand Alliance was now in place, Churchill knew that it would take precious time before it would be able to effectively engage and subdue the enemy. Disaster was upon him almost at once. With the entrance of Japan into the global conflict, our Far East possessions were under immediate threat. Singapore and the Philippines fell. In Africa, Rommel took Tobruk. At sea, the loss of ships mounted. His task seemed ever greater, but his spirit, his resolve, his belief in his people's ability to overcome the terrible evil of Nazism was unshakeable. 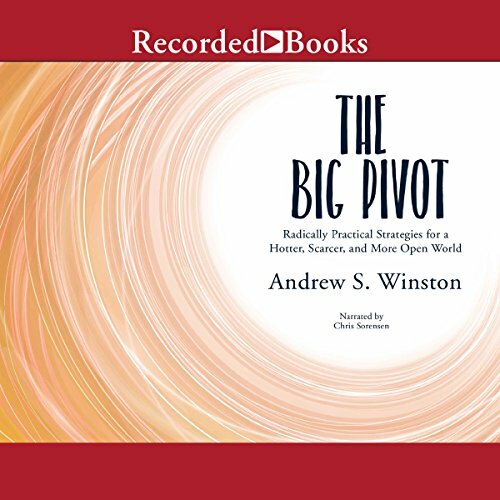 In this indispensable new book, Andrew Winston provides 10 crucial strategies for leaders and companies ready to move boldly forward and win in this new reality. 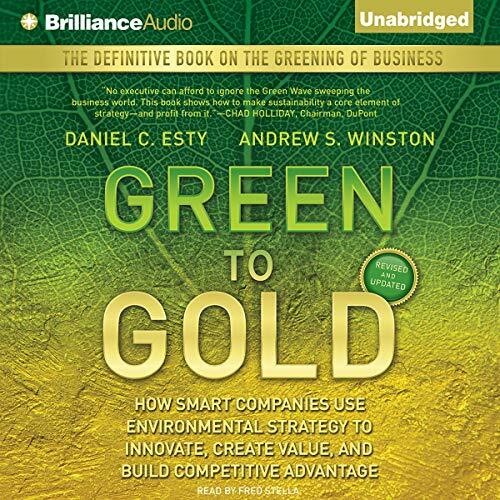 With concrete advice and tactics, and new stories from companies like British Telecom, Diageo, Dow, Ford, Nike, Unilever, Walmart, and many others, The Big Pivot will help you, and all of us, create more resilient businesses and a more prosperous world. This book is the blueprint to get you started. Excellent! Should be read by everyone in business! As the Allies prepared for the Normandy invasion many war councils were held. At Teheran, the first of the Big Three conferences, decisive steps were taken to ensure this. Discussion was opened as to what shape and form the world would take after the defeat of the enemy. But with 185 divisions ranged against them the primary task was still the prosecution of the war to the unconditional surrender of the enemy. With the beach landings of June 6th in the greatest amphibious assault ever seen the final phase of the war had begun. 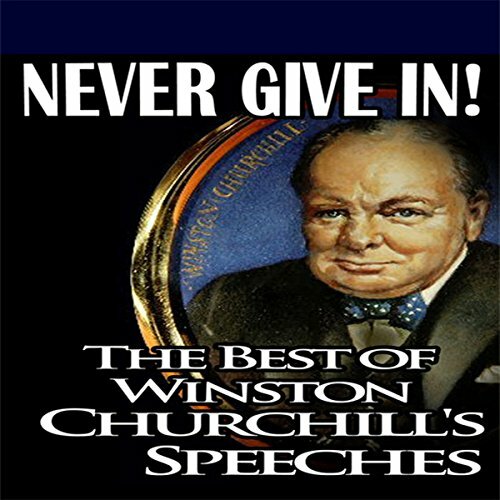 Churchill could survey his task with an easier mind. His relationship with Stalin was becoming increasingly more difficult as Stalin’s moves replaced one terror with another. 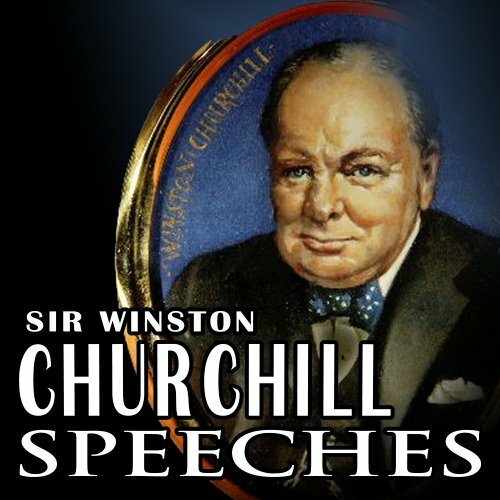 Churchill was anxious to move forces through Italy to relieve the military pressure on Normandy and Stalin yet limit the advance of Soviet forces into Central and Eastern Europe. Warning: this recording is badly flawed! 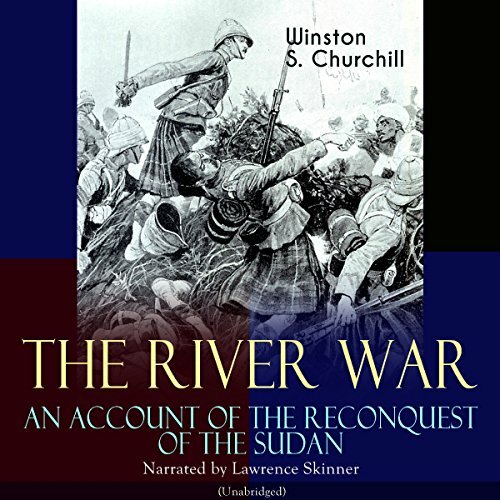 "The River War" is an account by Winston S. Churchill, based on his experiences as a British Army officer, during the Mahdist War (1881- 99) in the Sudan. He tells the story of the British imperial involvement in the Sudan, and the Mahdi War between the British forces, led by Lord Kitchener, and the Dervish forces, led by Khalifa Abdallahi ibn Muhammad, "The Mahdi", heir to the self-proclaimed Mahdi Muhammad Ahmad who had embarked on a campaign to conquer Egypt, to drive out the Ottomans. 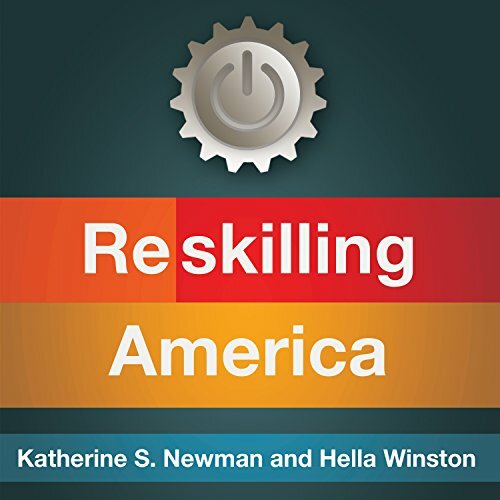 After decades of off-shoring, downsizing, shuttered factories, and stranded blue collar workers, the United States is on the edge of an industrial renaissance. This is news that would have seemed beyond improbable even a decade ago, but companies like Motorola Mobility, Apple, BMW, Bosch, and Volkswagen are opening plants and committing millions of dollars to build new products here. Manifesto of a CTE teacher. This is the story of Doug Metzger, a pizza delivery specialist, who finds himself caught up in the gears of a world-changing revolution. 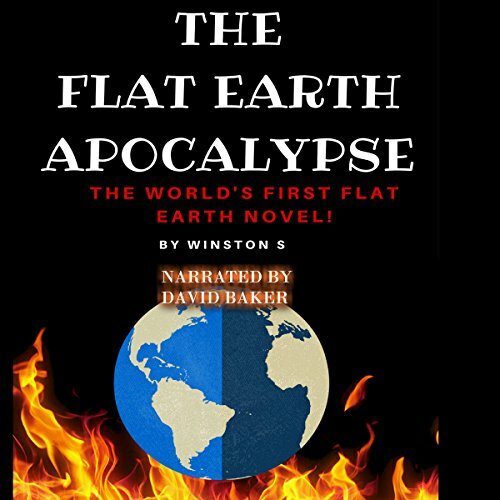 As the world undergoes the greatest paradigm shift since the Copernican Revolution, he finds himself on the cutting edge of societal evolution. Yet, as the world burns, there's only one thing one his mind: will he capture the heart of the woman he is incapable of trusting before it's too late?